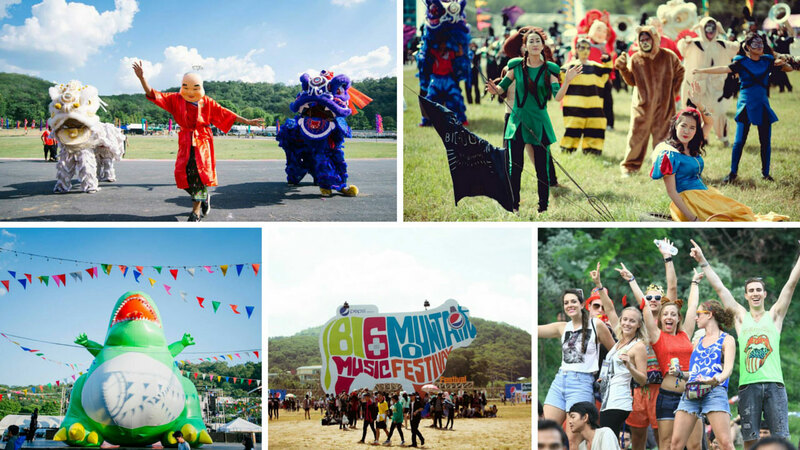 Big Mountain Music Festival 7 (BMMF7) is not happening in Khao Yaiy (aka. Big Mountain) this year. For its 2015 installation, BMMF7 will be hosted for the very first time at their new home in Kaeng Krachan Country Club Petchaburi. For those looking forward to ending the year with a bang at what could arguably be the biggest music event of the year in Thailand where over tens of thousands of people attend annually, you will most definitely be in for a treat. Who would have thought that having moved South, down from the mountains, BMMF7 attendees would find themselves wearing sweaters to keep them warm from the cool “winter” breeze. Forecasts show that in the late evenings, the temperature around Kaeng Krachan is expected to reach the low 20s. That kind of temperature is cooler than the A/C we have on here in Siam2nite! We recommend everyone to bring something warm to wear, but if you forget, just make sure to warm up your body by dancing non-stop. Being the first to do something always makes a good story. 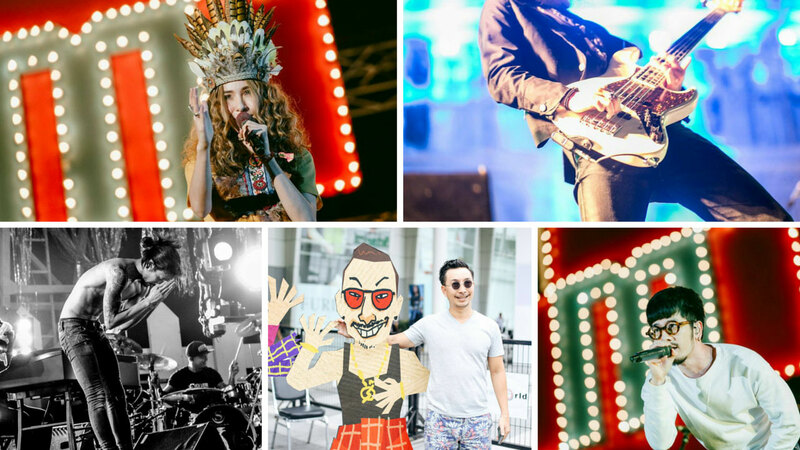 How great would it be to be able to say that you went to the first ever BMMF? But since you did not do that and time machines do not exist yet making attending the first ever BMMF no longer possible, attendees going to BMMF7 will be able to say that they went to the first ever BMMF in Kaeng Krachan Country Club, Petchaburi instead if you make the trip this time. That is almost as cool as any other story! 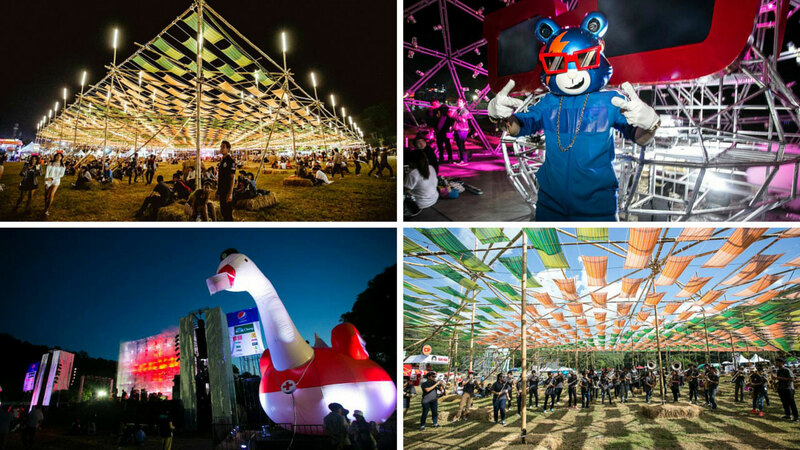 This opportunity does not come very often, and with a destination like Kaeng Krachan, attendees will have the opportunity to enjoy the same beloved festival in a totally new set up that will give you the chance to explore the newly minted festival grounds for the very first time. 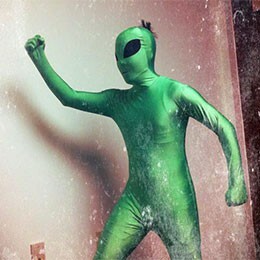 3) Mun (STILL) Yaiy Makkkk! 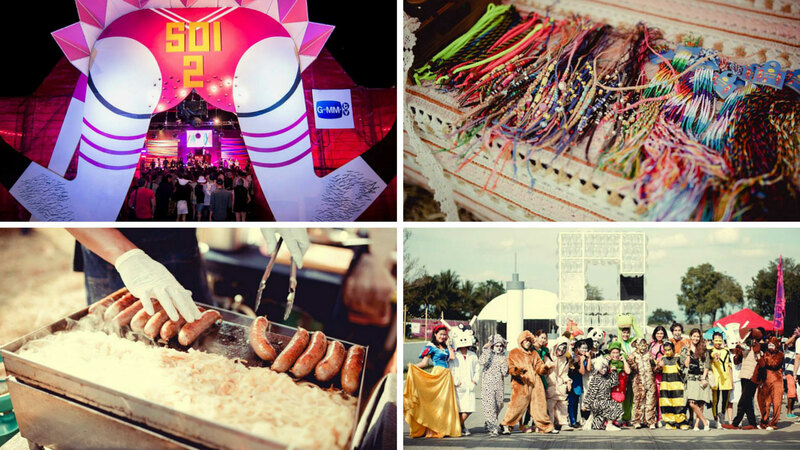 “Mun Yaiy Makkkk” which is translated into “It is HUGE!” is a concept which the organizers have always retained at each of the 6 previous festivals. BMMF7 is no exception. 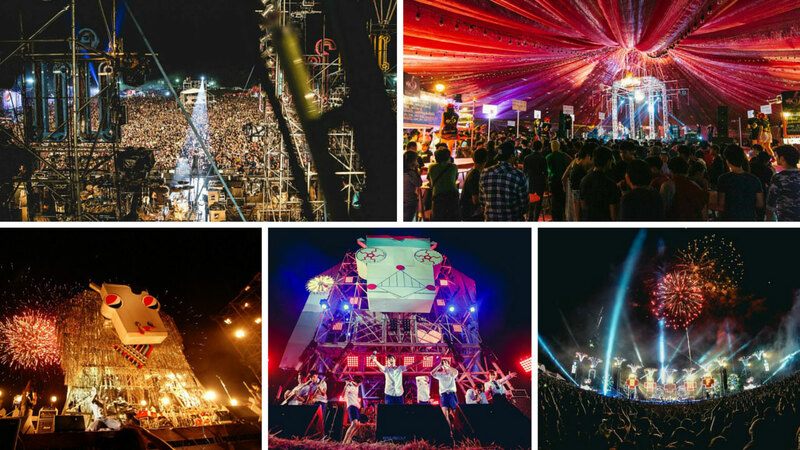 The reimagined Ferris Wheel Stage, Cow Stage, Rock Village, Egg Stage, Lang Ka Daeng, AkoJhon Pub, Soi 2, God-Zi-Lar Rum Wong Bar, and the Dancing Stage are indeed massive stages with a big presence at BMMF7. All 9 stages will play host to over 200 live acts over 2 days and will offer different styles of entertainment that will surely get you dancing to heat your body up in prevention of the cold. If we were able to split our bodies into 9 pieces, we would definitely be at all stages from start-to-end. We know how much Thais love selfies. Instead of trying to ridicule this passion, BMMF7 has ensured that there are sufficient zones in the festival that is very IG friendly. Snap up as many photos as you want because if you do not, you risk losing all that IG-cred you have developed over all these years. It is time to show who is who by finding a way to get yourself a picture with that massive cow or pretty much any other totem located in the festival grounds! With rock legends like Carabao in attendance together with fan favorites like Bodyslam, Palmy, Potato, Thaitanium or the Gancore Club crew led by Joey Boy ready to give you a show to name a few, BMMF itself will already keep you busy for the next two days. However, before the festival starts blasting music as early as 4pm, for those early risers who would like to make sure their trip is not just spent inside the festival grounds, Kaeng Krachan National Park is only a 20-minute drive away from BMMF7 and offers a great serene natural view of the mountains surrounding the basin. The organizers themselves have encouraged attendees to make the short trip out as it is quite the sight to see! If you are now itching to go, tickets are still available in front of the festival entrance. Word has it that these may run out, but if you decide quick, the drive there is only 2 hours away from Bangkok! The 2-day ticket option is THB 2,000 and the 1-day ticket option is THB 1,200. But since BMMF has a very nice sponsor, if you purchase over THB 89 of Pepsi at any 7-11 convenience store, you can qualify for a 15% discount on all types of BMMF7 tickets! For more festival information, about camp grounds, shows, etc., visit the official BMMF website.